It was Avonte Maddox Mania around Eagles Nation after the 30-23 upset victory in LA. The rookie was a main reason the Eagles season is still alive. Who else is trending upward after LA? 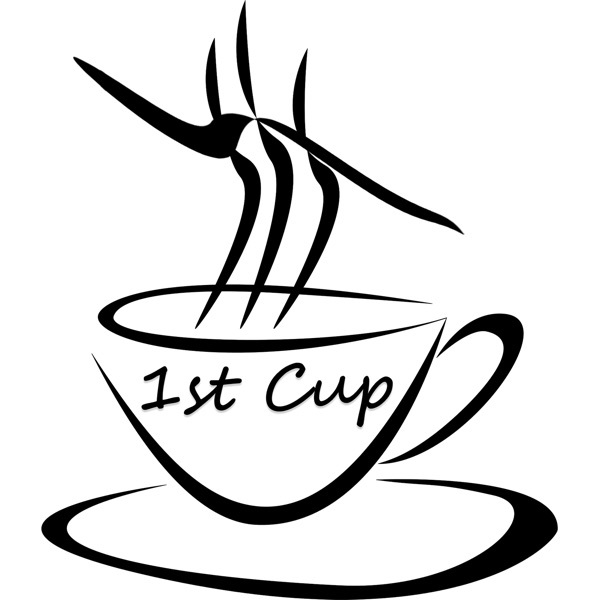 Who's stock took a hit? 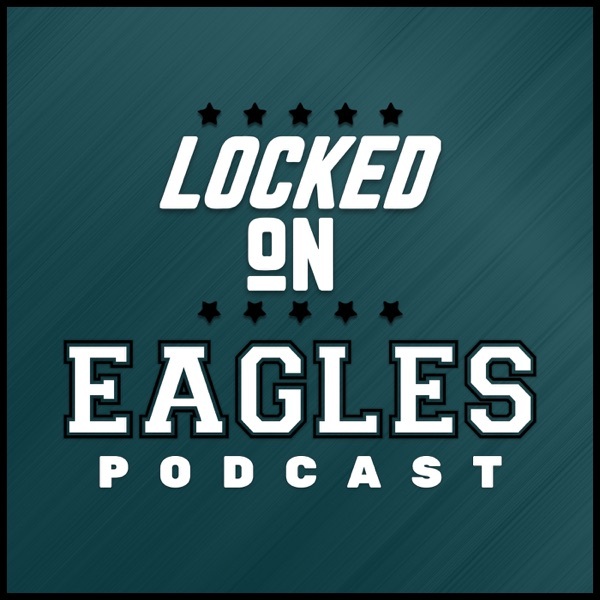 Louie dives into how the Eagles can do damage in a surprisingly underwhelming NFC conference, where Maddox will lineup in the secondary next year, and brings you our weekly "Stock Up, Stock Down" segment on the Locked on Eagles podcast!